I follow many active liberal folks on Twitter. It can be great to share links to articles and ideas that we share. That kind of thing can also be a bit hairy when people don’t look into sources and blindly post items. I’m sure I am even guilty of it on occasion in this culture of immediacy. 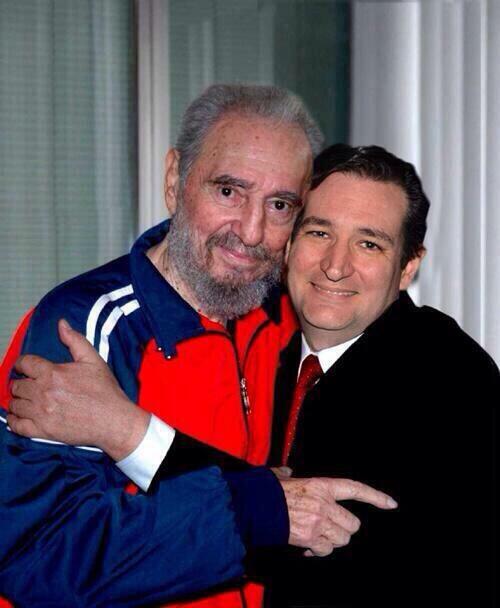 Something I see a lot of though, is this photo of Ted Cruz and Fidel Castro. To me, it is obviously Photoshopped. I think people that post it want it to be real to rile up his followers. 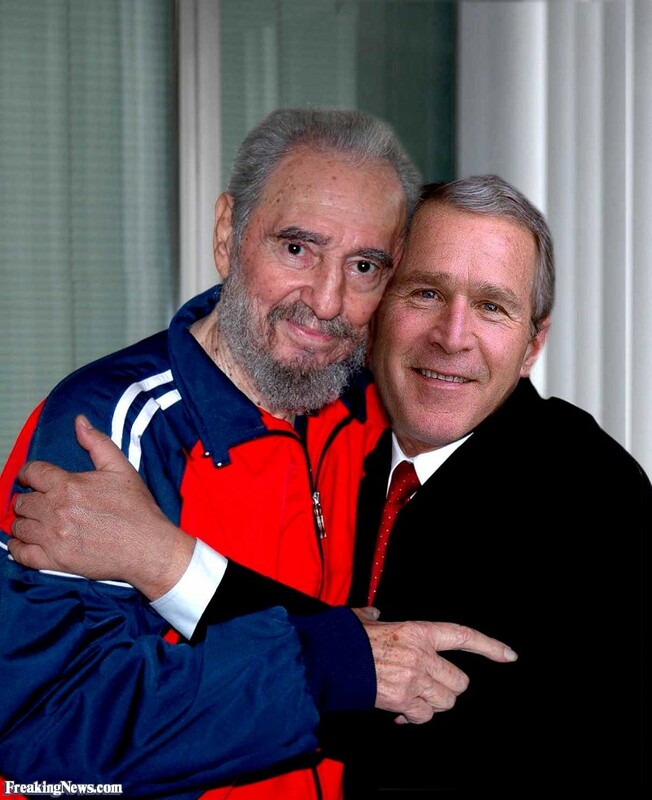 I easily did a Google image search to see that there were even worse Photoshop jobs of George W. Bush and Fidel of the same image. 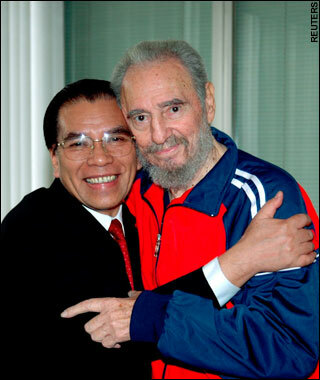 In reality, the original image was of Nong Duc Manh, the Vietnamese Communist Party chief and Fidel in June of 2007. 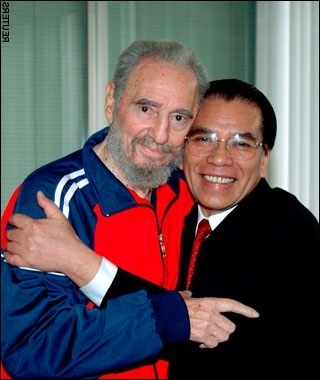 See a news piece from the time here: http://www.telegraph.co.uk/news/worldnews/1553577/Castro-could-soon-resume-power-in-Cuba.html. Whoever messed with the photo did a flip of the image and added the head. See flipped below. Yes, the images are funny. We risk not being taken seriously though when some people sharing the images accept them as real and pass them off as such. It’s like like when we see others passing off pieces from The Onion and The Daily Currant, two known satirical web sites, as real. It may seem silly but it’s dangerous, just as people that watch Fox News believe all they are presented on there without looking further. So bookmark this, and if someone is passing around that Cruz and Castro photo, share this and get back to attacking those we disagree with by using facts and substance. Thank you. I have lefty friends wanting to share this as a “real” photo. It can be frustrating. I know many sharing it as a joke, but just as many thinking it’s real and they have fuel against the GOP.